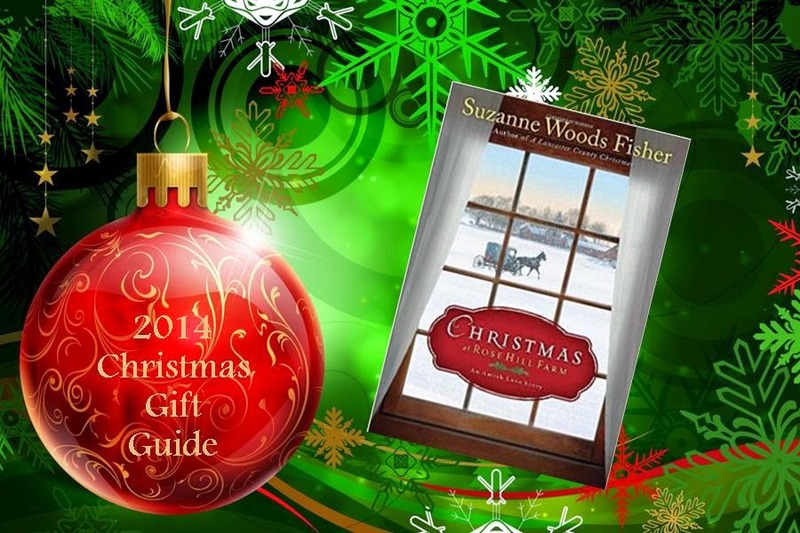 Fans of Suzanne Woods Fisher's work are going to love this year's Christmas book. It is again set in Lancaster County and contains characters that we have come to know and love through some of her other series. 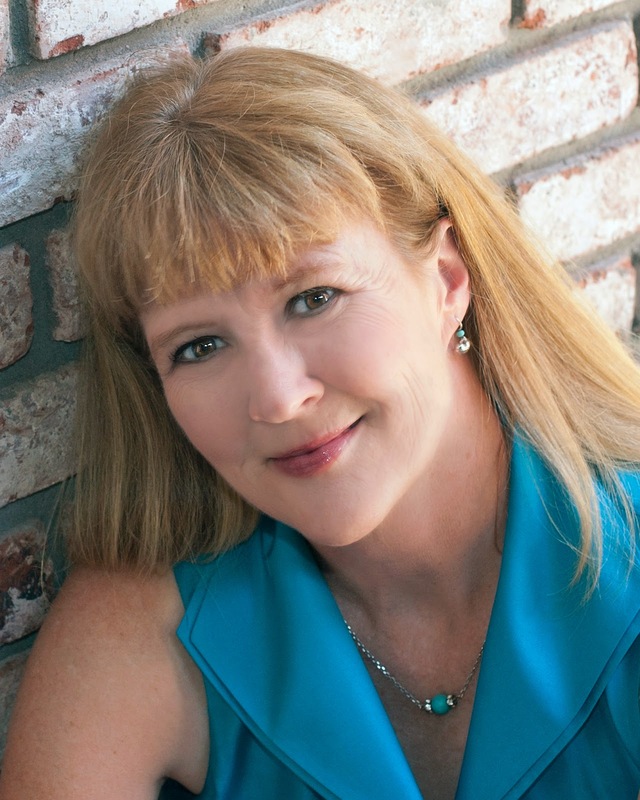 The main character is Bess Riehl who we first met in The Search (Lancaster County Secrets, Book 3). We meet up with Bess as she is busy planning her wedding to Amos Lapp. He isn't her first love, that would be Billy, but Billy is nowhere to be found and Bess is just trying to get on with her life. When a mysterious variety of rose is found Bess and her family decide to try and find out its origins. They send for a rose expert and low and behold it winds up being the long lost Billy. Billy has secrets he's hiding and doesn't want to risk getting involved with Bess again. He wants to identify the rose and then leave. But of course God has other plans and sends the mysterious George to help guide Billy. I loved this quick little novella. It was not only a great story of redemption and restoration it was also a very interesting lesson on the science of roses. It gave me a whole new appreciation for those planted around my house. Come spring I am going to definitely be wondering about the origins of my particular plants. Another exciting little follow up to this book is that the story continues in the Stoney Ridge Seasons series. It is such a fun little peek into the lives of those familiar characters. 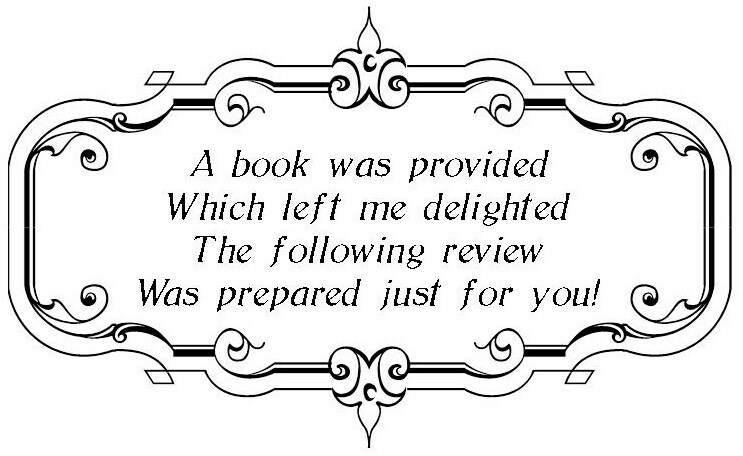 This would make the perfect stocking stuffer for the book lover on your Christmas list.